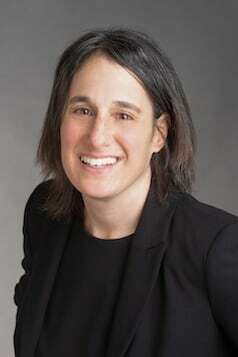 Karen Greenstein has joined the office of Jeffrey S. Glassman, LLC, after several years practicing in Los Angeles, CA. She is a member of both the California and Massachusetts Bars. After graduating with honors from Vassar College in 1992, Karen earned her Juris Doctor from the University of San Francisco Law School in 1996. During Law School, Karen volunteered for various Public Interest causes. In 1997, she won the prestigious Roberta Achtenberg Scholarship for Pubic Interest attorneys, and was awarded a summer Fellowship at the Maine Civil Liberties Union in Portland, ME. Karen will be working as an Intake Analyst. She is part of a team that serves as the first point of contact for our clients, and coordinates with our case attorneys to match each client with the experts handling their practice area. Using knowledge gained from her extensive legal career, she will be performing preliminary legal review of cases and educating clients about the various services offered by our firm. Karen brings seasoned experience with large litigation matters to the table. She stands ready to provide top-level service and ensure that those who need legal assistance receive an immediate response. Karen is excited to be part of Jeffrey S. Glassman's office, and looks forward to interacting with clients.